SK : Mengungkapkan makna dalam teks fungsional pendek dalam konteks kehidupan sehari-hari. KD : Mengungkapkan makna dalam teks fungsional pendek (mis: tiket, iklan, surat, dll) resmi dan tak resmi dengan menggunakan ragam bahasa lisan secara akurat, lancar dan berterima dalam konteks kehidupan sehari-hari. 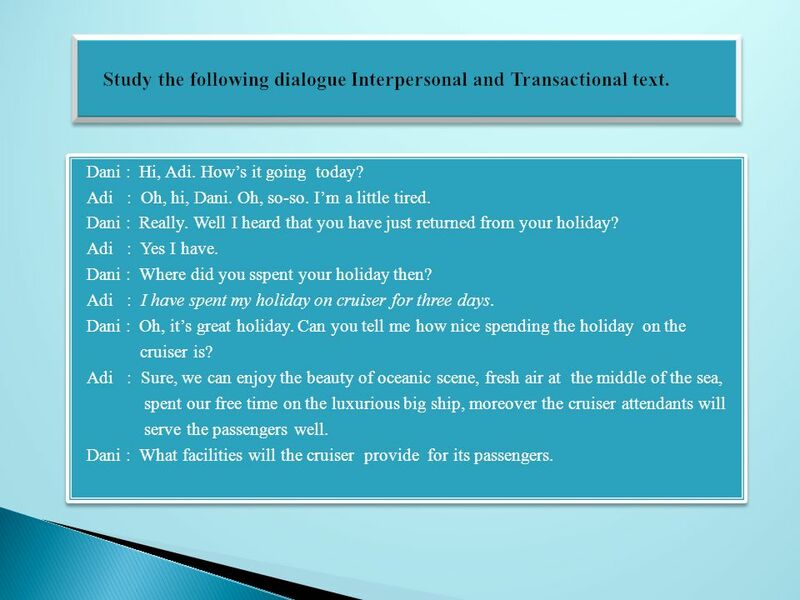 2 Study the following dialogue Interpersonal and Transactional text. Dani : Hi, Adi. How’s it going today? Adi : Oh, hi, Dani. Oh, so-so. I’m a little tired. Dani : Really. Well I heard that you have just returned from your holiday? Adi : Yes I have. Dani : Where did you sspent your holiday then? 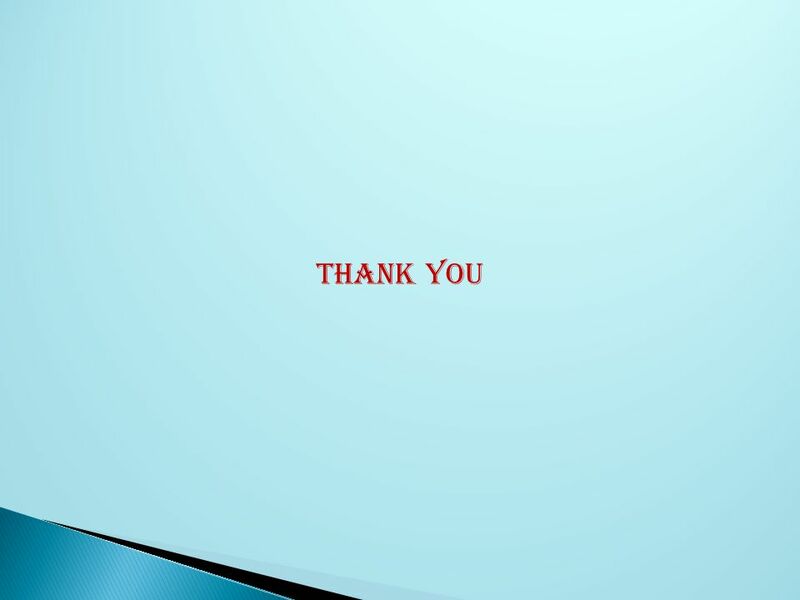 Adi : I have spent my holiday on cruiser for three days. Dani : Oh, it’s great holiday. Can you tell me how nice spending the holiday on the cruiser is? Adi : Sure, we can enjoy the beauty of oceanic scene, fresh air at the middle of the sea, spent our free time on the luxurious big ship, moreover the cruiser attendants will serve the passengers well. 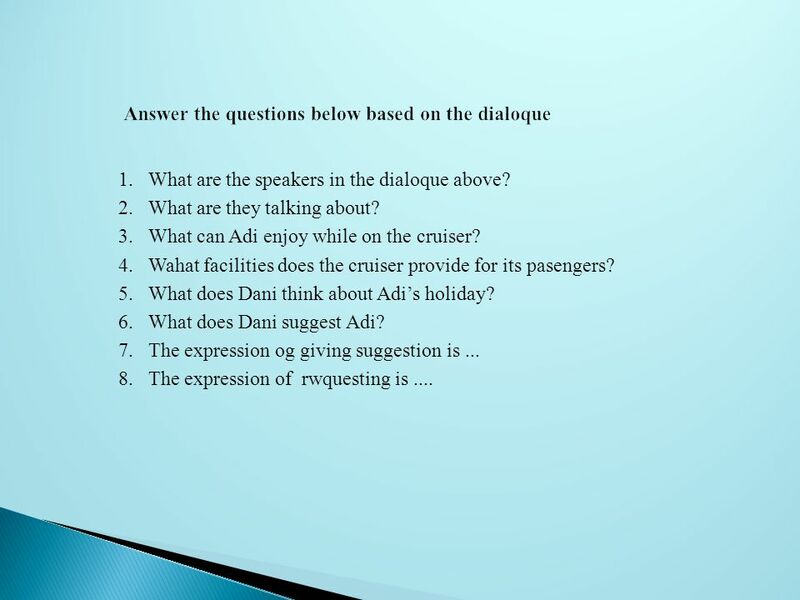 Dani : What facilities will the cruiser provide for its passengers. can spend our nignt at mini bar with my family, sing at charaoke family room, swim on the swimming pool or just spent our night at luxurious room with our family. Dani : Oh it’s great. But how much did you pay for your holiday? Adi : I paid about 12 millions rupiahs for it. Dani : What expensive holiday it is! I think it’s better for youto spend your holiday at other places, such as Bali, Yogyakarta, mountainuos areas or at any other places. It will be more enjoyable. 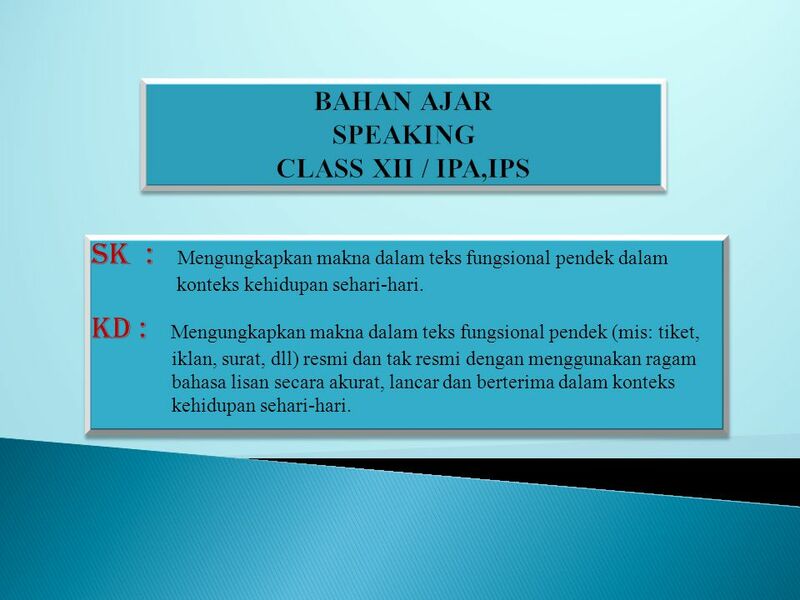 Download ppt "BAHAN AJAR SPEAKING CLASS XII / IPA,IPS"
Pendidikan perdamaian psp ‘08. kasih kisah di sekolah diskusikan berpasangan: 1.apa yang anda sukai dan tidak sukai dari sekolah? atau 2.apa pengalaman.